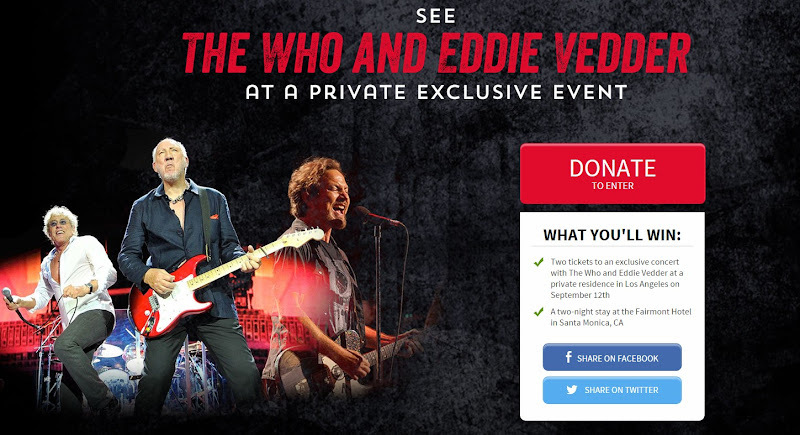 Eddie is partnering with Foundation To Be Named Later on another private event, this time with The Who. No tickets are for sale to this event. You can only attend by winning a ticket. Donate at least $10 to Foundation To Be Named Later and Teen Cancer America, and you'll be entered into a contest for 1 of 500 seats at an exclusive event at a private residence in Los Angeles on September 12th. The more you donate, the more chances you have to win. Click here to donate and (possibly) win. Yesterday's announcement of Mad Season Live at the Moore was not the only Mad Season news that the Ten Club had planned. Today, fans can pre-order an audio recording of Mike McCready's Sonic Evolution collaboration on CD and LP. 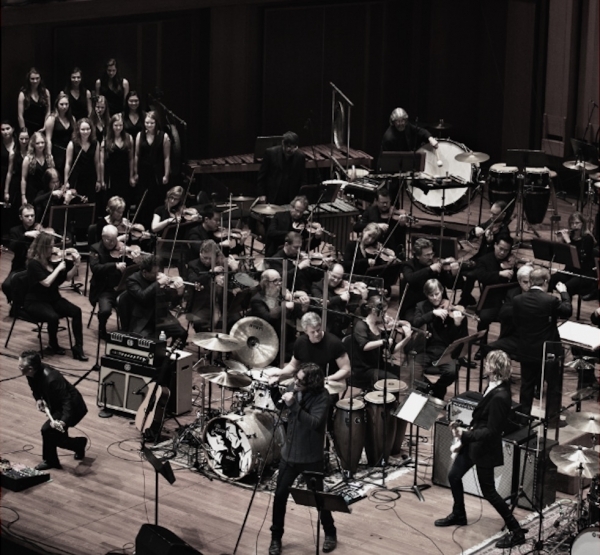 The performance on January 30th includes performances by Mad Season with Chris Cornell and Duff McKagan stepping in for deceased band members, Layne Staley and John Baker Sanders, as well performances by a reunited Temple of the Dog. The album, which officially releases on August 28th costs $12 ($5.99 domestic S&H) for CD and $30 ($8.99 domestic S&H) for LP. Here is the full description of the show and the tracklisting for the LP and CD. 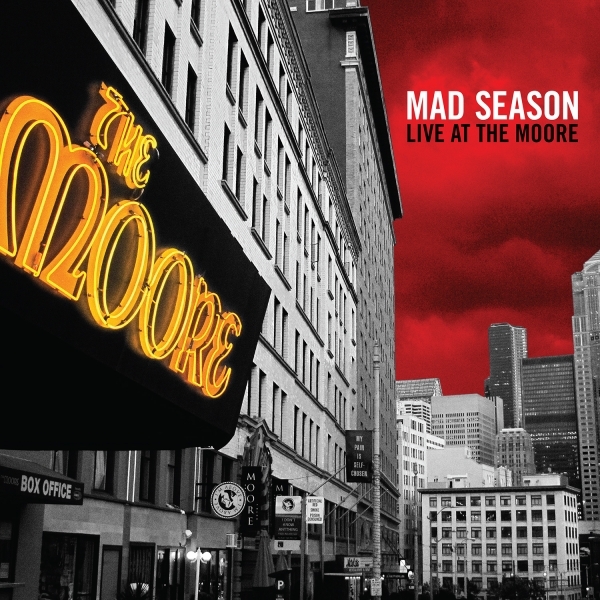 The Ten Club is currently taking pre-orders for a vinyl release of Mad Season Live at the Moore. This is the April 29, 1995 concert that was remastered and released as part of the 2013 reissue of Mad Season's Above. This 2-record set is the first time the show has been available on vinyl and will be released on August 28th, 2015. Price is $39.98 with $8.99 domestic S&H. 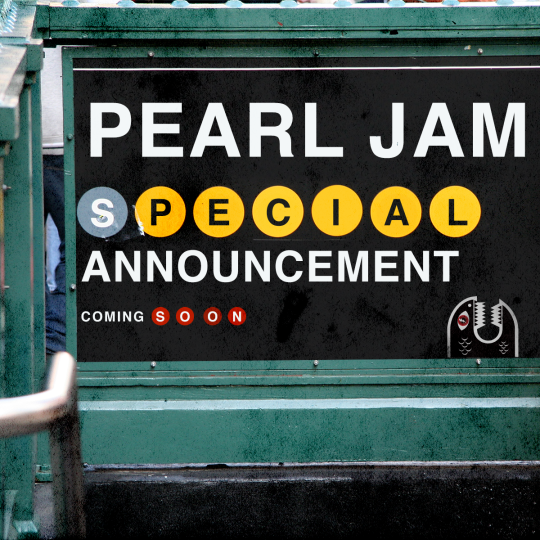 Confirming the truth of the worst kept secret in the history of Pearl Jam, the band will be there joined by Beyoncé, Ed Sheeran, and Coldplay in Central Park on September 26th for the Global Citizen Festival. The best news? Tickets are free! ... if you're willing to work for a chance to win them. The Global Citizen Festival is an action-rewarded, awareness-driven, free music festival where fans engage with causes in order to win tickets; all causes relate to international education and advocacy to end extreme poverty (living on less than $1.50 USD a day) by 2030. For more information on the event and how to get tickets, visit Global Citizen. VIP tickets will be available for sale at Ticketmaster on July 10th at 10am ET. A limited amount of VIP 2 and VIP 3 ticket packages will be available for sale to Ten Club Members active as of July 8th at 11:59pm PT while supplies last. Memberships purchased after July 8th are not eligible for this ticket opportunity. Eligible Members will receive a separate email today with information on purchasing these VIP packages. 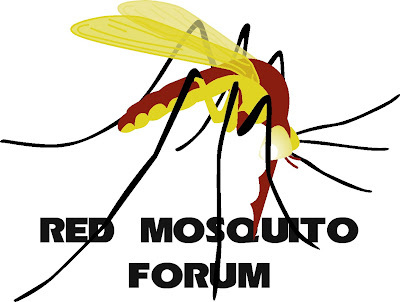 Members can also find the information from the email announcement on the Ten Club Events page. Take action, win tickets, see impact. 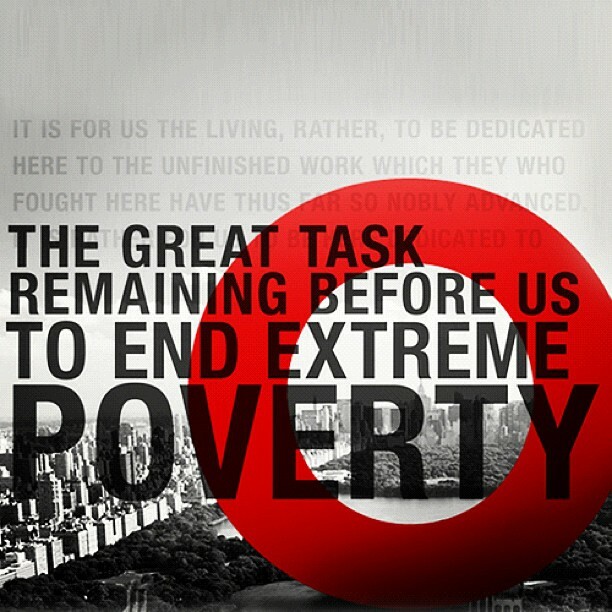 Launch the global goals and join the movement to end extreme poverty! 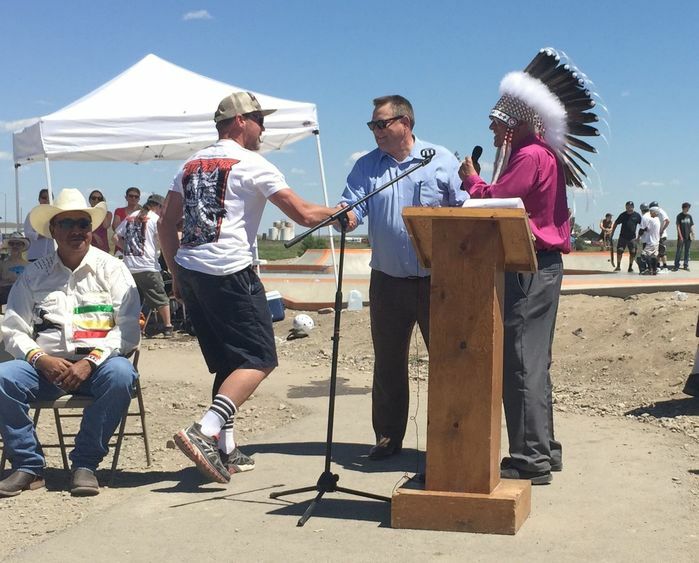 According to the Missoulian, the Blackfoot Tribe invited Jeff Ament and John Tester to their reservation to present them with honors for their work to protect the people and culture of the Blackfeet, specifically for opposing drilling for oil and gas by the Solenex corporation and for a $250,000 skate park funded in part by Pearl Jam's Vitalogy Foundation. Both were presented with flags of the Blackfeet Nation and Ament also found himself with an honorary Blackfoot name of "Holds Water." 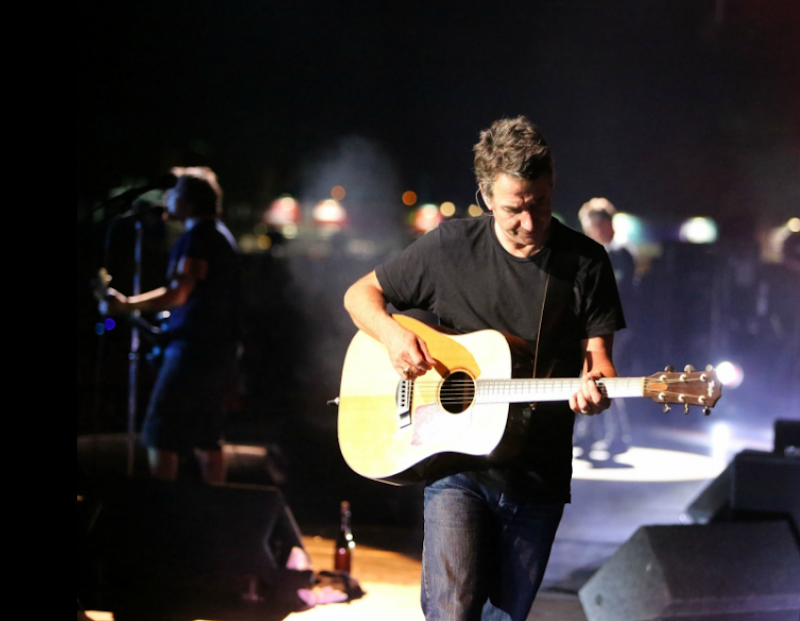 When Judd Apatow sat down with the band in 2013 to interview Pearl Jam leading up to the release of Lightning Bolt, he must have found a little extra time with Eddie Vedder. Earlier this month, Apatow released his first book, Sick in the Head: Conversations About Life and Comedy, and it features a 2013 interview with Eddie Vedder. Topics include religion, making his daughter cry with Ukulele Songs, and the bad influence of the Disney Channel. Having not read the interview myself, I'm forced to send you to Alternative Nation for pieces of the interview. If you want to check it out, all proceeds from book sales benefit 826 National, an organization focused on helping students, ages 6–18, with expository and creative writing. 826 National is a past beneficiary of the Vitalogy Foundation. 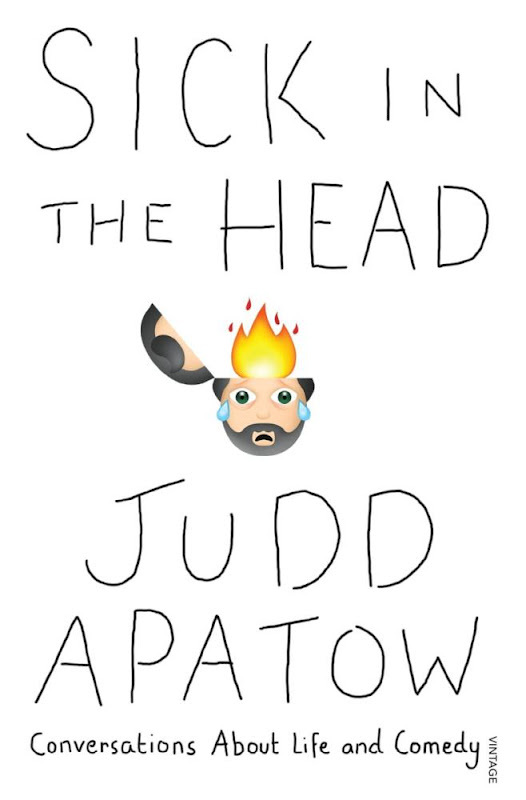 If you can't be bothered, check out Apatow's interview with the bad on YouTube.